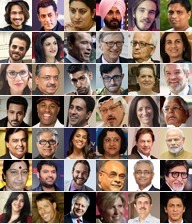 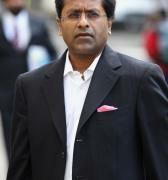 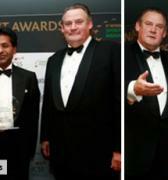 In November, 2010, Lalit Modi, went 'On The Record' in London with the former BBC Sports Editor and renowned sports and business commentator, Mihir Bose to discuss a series of allegations which have been levelled against him relating to his time as Commissioner of the IPL. 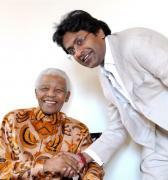 This is the full-length outcome of that interview. 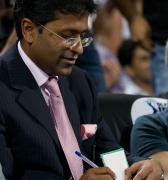 The following sections are taken from Lalit Modi's full length interview with Mihir Bose and are categorised here for ease of reference. 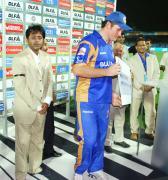 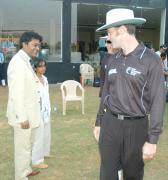 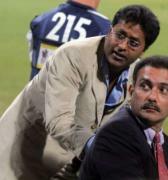 Did the IPL encourage the resurgence of improper conduct? 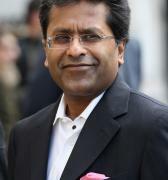 Why did Lalit Modi use a social media site to reveal sensitive material? 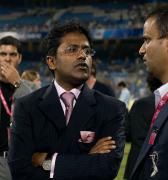 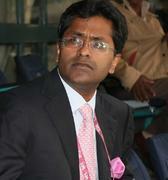 Why won't Lalit Modi return to India at this time? 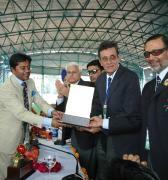 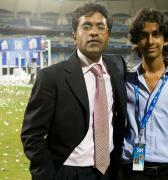 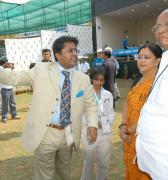 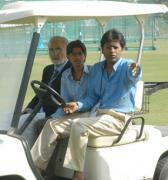 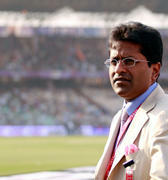 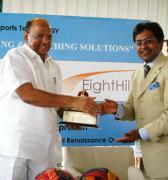 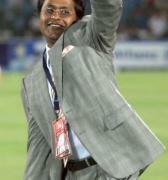 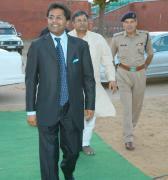 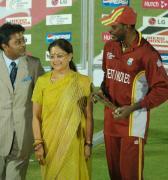 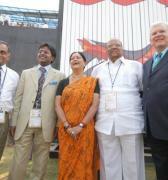 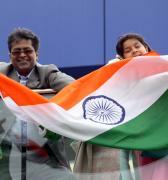 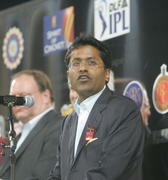 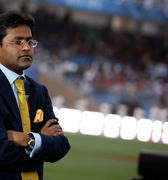 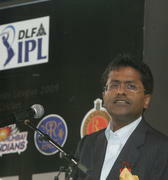 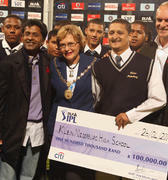 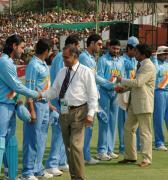 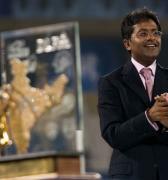 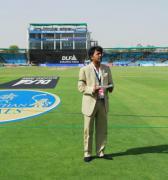 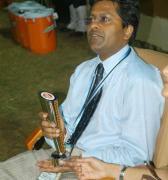 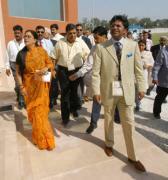 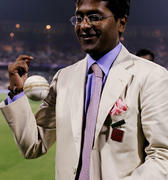 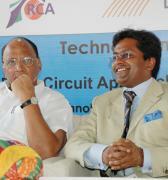 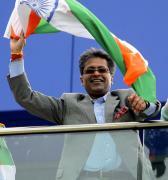 'IPL has brought more people into cricket': Lalit Modi. 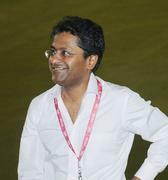 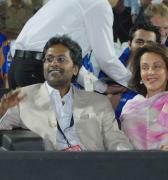 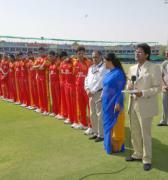 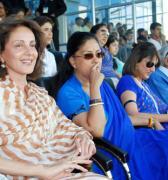 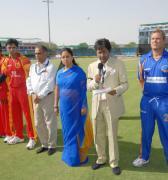 Did Lalit Modi overlook Indian culture when he conceived the IPL? 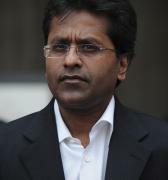 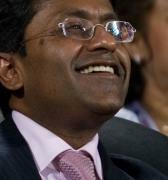 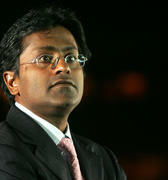 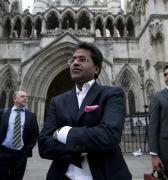 How does Lalit Modi believe the issues surrounding him will end? 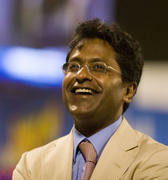 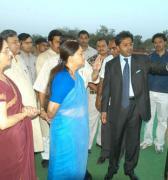 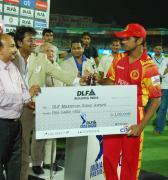 How does Lalit Modi answer the charge that he personally benefitted from creating up the IPL? 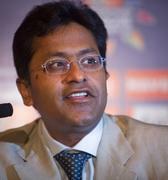 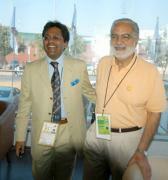 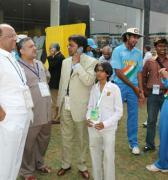 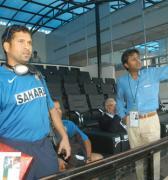 Why are the BCCI making their allegations against Lalit Modi? 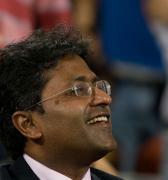 Did Lalit Modi lose the BCCI revenue on TV deals? 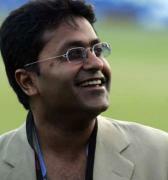 Was there transparency in everything Lalit Modi did? 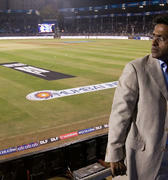 Lalit Modi talks about a lack of a level playing field in the IPL. 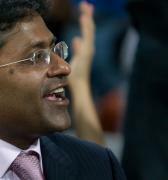 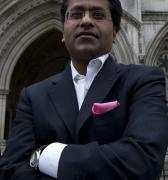 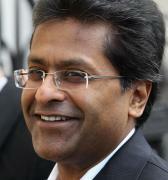 Lalit Modi talks to London Business School. 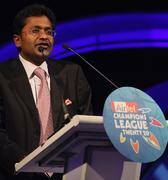 Lalit Modi reveals the importance of the IPL-YouTube alliance. 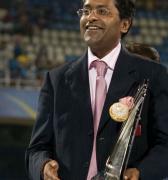 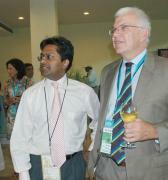 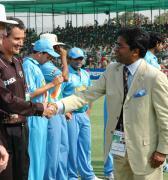 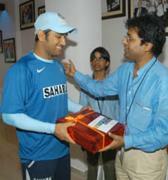 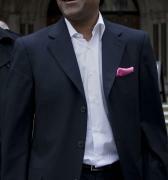 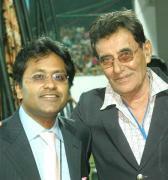 The Justice Mukul Mudgal-led committee - has found Gurunath Meiyappan guilty of betting in IPL. 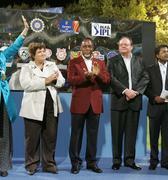 The role of the ICC is to protect and ensure that the sport grows. 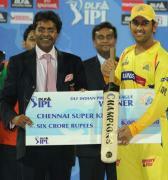 CSK's position as an IPL franchise is untenable after spot-fixing charges. 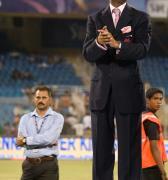 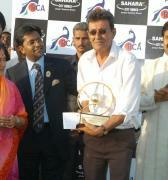 Modi slams the BCCI for suspending the RCA for electing him as its president. 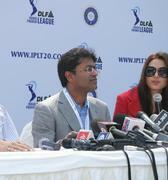 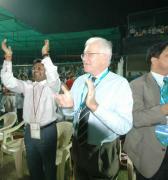 The IPL founder is happy to be back in cricket administration. 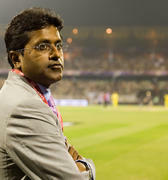 In an interview, Lalit Modi tells Rajdeep Sardesai that he is not in bigger trouble.